Claudia Jong started her writing career rather late, at the age of 31. Before that, she studied youth work and lived in Paris for three years, where she went to an acting school. Back in the Netherlands she discovered that writing had always been what she wanted, secretly. When she started writing dialogue for fellow actors, everything fell into place. She wrote several plays for children and adults, which have been performed in theaters, classrooms and in the open air at Oerol Festival. She won two prizes for playwriting: in 2003 during a playwright’s festival with her short play Have you ever slept on your mother’s grave?, and in 2007 she won a dialogue contest organised by a magazine. Her dialogue was chosen by a famous Dutch writer and by an audience voting after a public reading. In 2012 she won a prize for ‘best children’s book debut’. 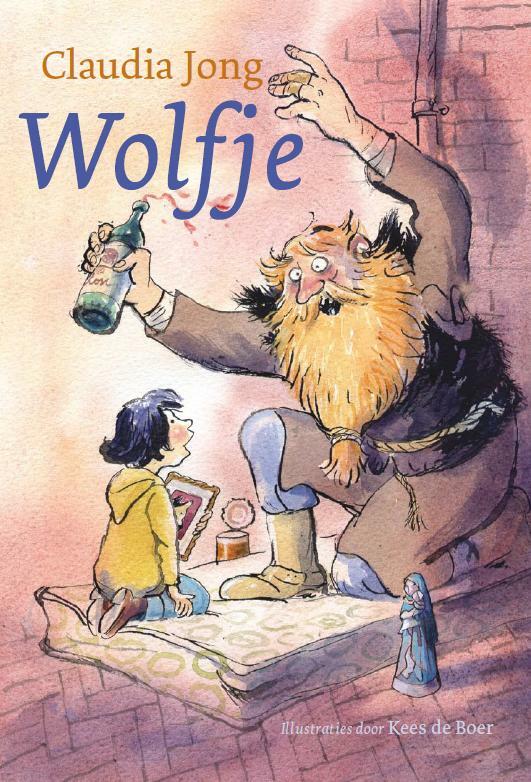 Wolfje, published in 2011 by Gottmer, is about a little girl who makes friends with Red, a big, red-headed man living on a dirty mattress in the alley next to a bookshop. Wolfje is quite lonely, but she finds a lot of joy and guidance in Red, who tells her great stories every time they meet. 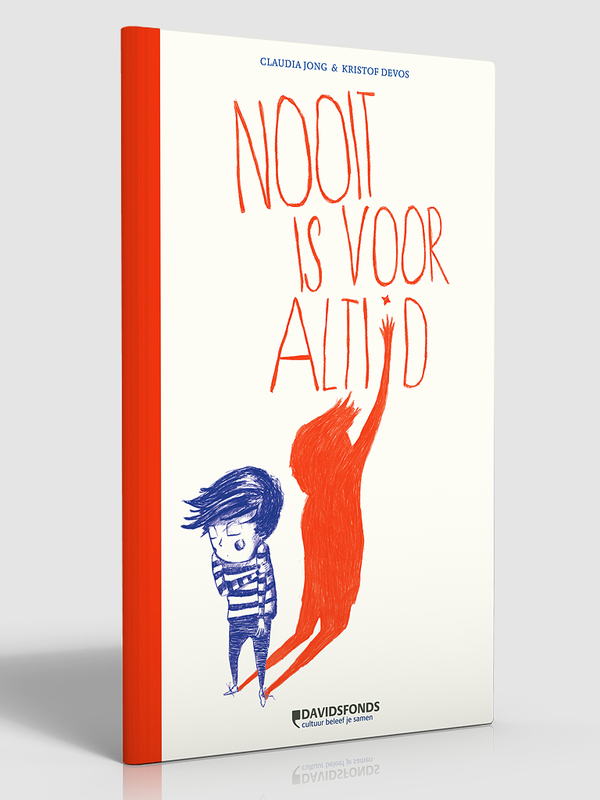 In 2013 Davidsfonds published her second children’s book: Nooit is voor altijd (Never is forever), a picturebook about a boy who loses his little sister and tries to understand the meaning of the word ‘dead’. Claudia was asked by illustrator Kristof Devos to write the story and was happy to do so. Together they made this beautiful book. Often, Red’s stories stimulate Wolfie to tell stories of her own. Which makes ‘Wolfie’ a story about stories and the power of imagination. If you read carefully, you’ll notice that Red’s stories can’t be all true, but the power of his imagination blurs the boundaries between true and false. It’s not about these boundaries, it’s about what imagination can do for a human being: give comfort, hand an escape, make you laugh, make you think. And above all, stimulate your imagination. A promising debut, that’ll taste good for a lot of children. A beautiful story that keeps on surprising you. It was written in a way that made me feel like I was in it.